The astonishing fact of the lineal and legal Restoration of the original Order of the Knights Templar is not intended merely to revive the mystique of a legendary Order of Chivalry, but rather to serve as a Bridge in Time so that the Grace of the Holy Grail – that poignant symbol of the transforming power of the Divine Feminine – may touch our hearts and souls at a time when the fate of humanity is at stake. The Code of Chivalry, the Templar Code, the call to Sacred Activism and the defense of human rights in the face of tyranny – these are all essential to the true Templar heritage. And a “direct infusion of Grail Consciousness” is needed if we are to answer this call with courage, humility, and love. The Templar Brothers and Sisters are finding each other again in this critical time. Ancient Templar Priories are being reborn. Lineages lost or hidden or disguised during centuries of danger are emerging from the mists of history to openly stand with the Restored Templar Order. The guidance and courage of our beloved Grand Master, Prince Matthew of Thebes, continue to inspire us all as the banner of the Restored Order is raised openly again. 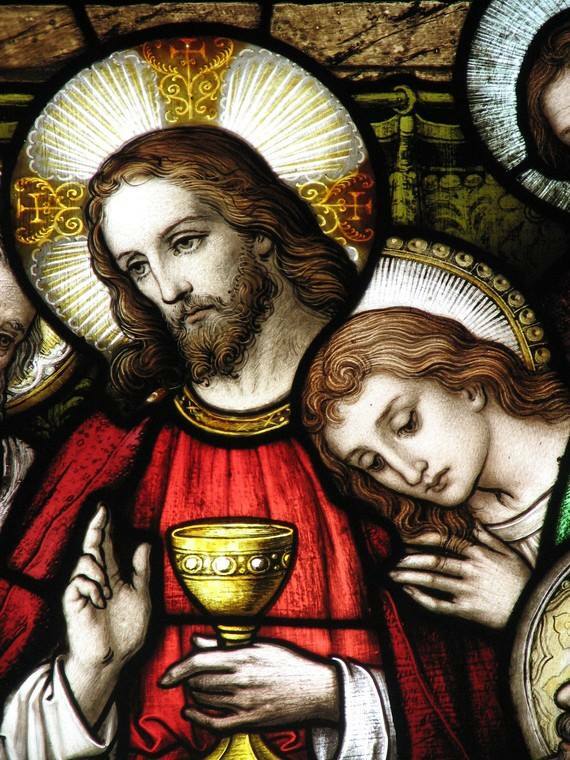 We pray that all the scattered true Templar lineages may soon be reunited – their unique voices fully heard and their autonomy and sovereignty fully honored – so that we may all drink together from the sacred cup of the Grail in joy and peace as One Family.